Tutorial Tuesday. Gris et noi. Goodmorning pretties! 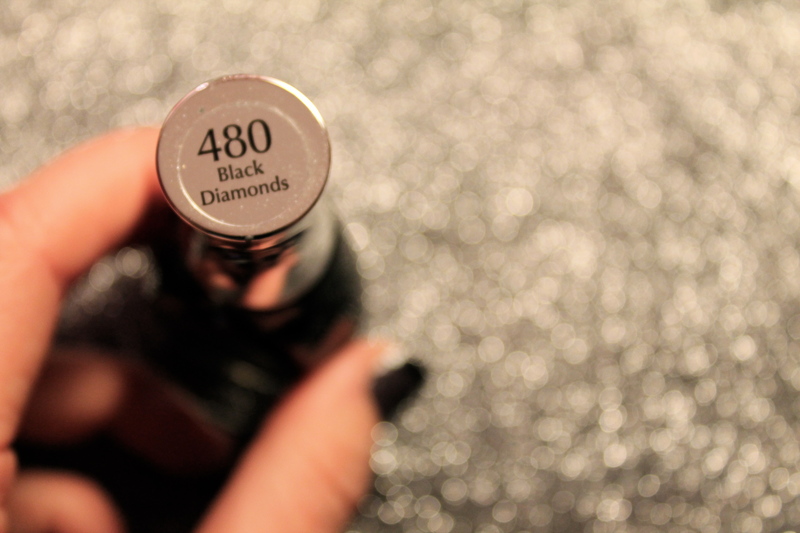 Last night at an ungodly hour, I decided to paint my little nails! I debated on doing the typical french mani, the black tip, or ombre nails, but I wanted to do something I’d never done-which would be grey nails with black tips!! Well, actually I don’t have a grey at my house (it’s in my dorm room! 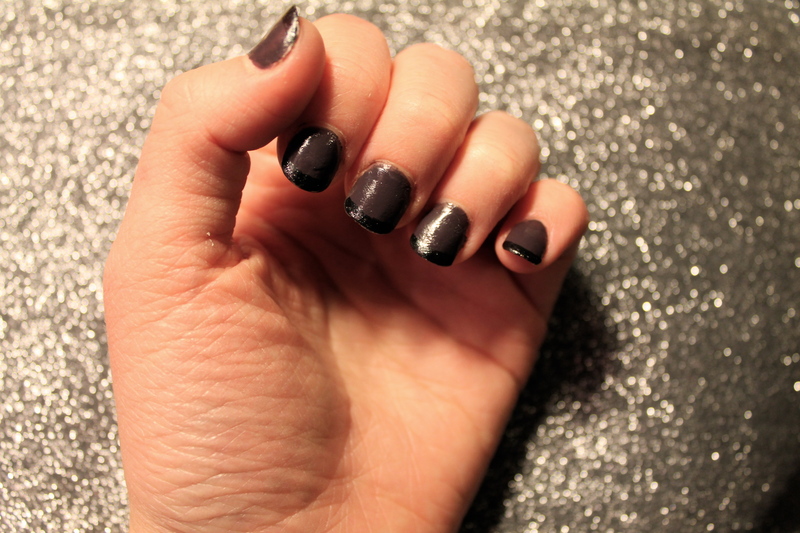 oops…) so I used a really dark purple by Essie. 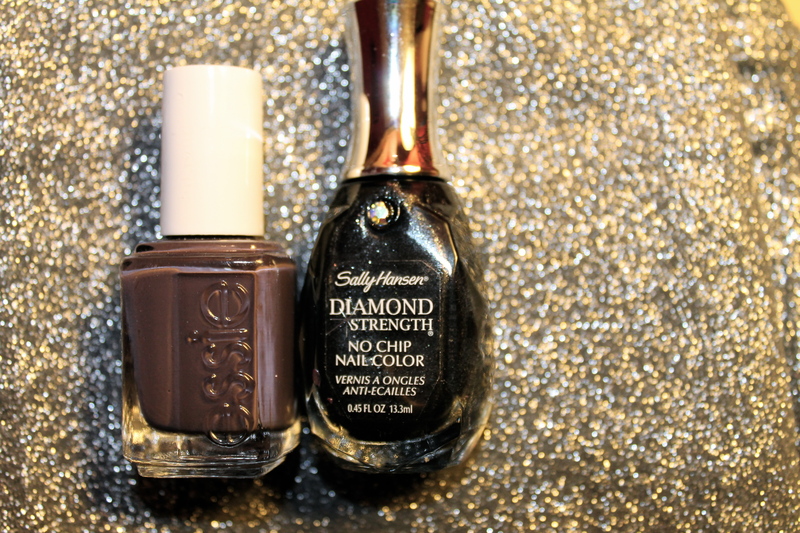 For this look, I put 3 coats of Essie’s Smokin’ Hot color on (I always use 3 coats of Essie because all the colors seem to be a little translucent, but they always dry fast), and painted on lines at the tips with Sally Hensen Diamond Strength-Black Diamonds 480. It was so easy!! Oh, and then I put on a topcoat of course, but that was it! No fancy techniques here. Check out the results and try it for yourself!! Seriously so easy. And so on trend!! Posted on January 8, 2013 January 18, 2013 by flancake13	This entry was posted in Tutorial Tuesday and tagged manicure, nails, tips. Bookmark the permalink. ← Spectacular Saturdays. Me, Myself and I.